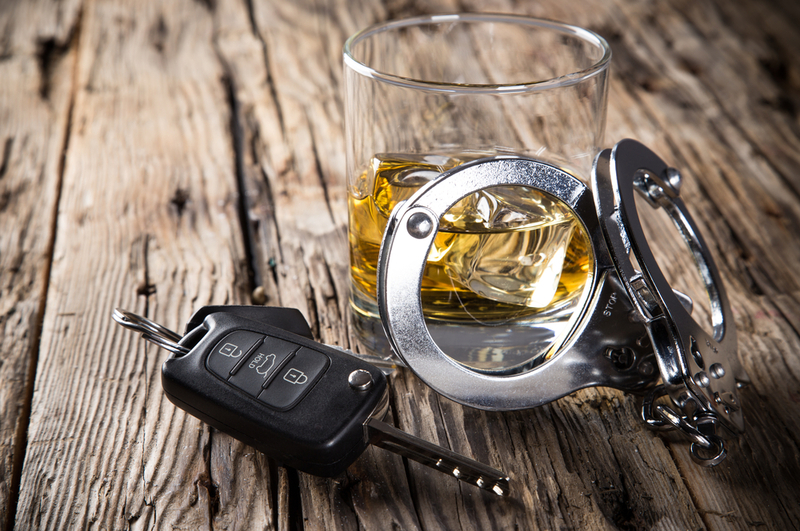 Many people drink less while out at pubs or restaurants to avoid getting stopped for DUI. Such arrests can lead to jail stays, costly legal bills and the loss of one’s driver’s license. People who actually are impaired deserve those harsh punishments, but we fear that reducing the legal limit will mainly ensnare people who might not be impaired. The goal should be removing drunks from the road, not arresting non-drunks.